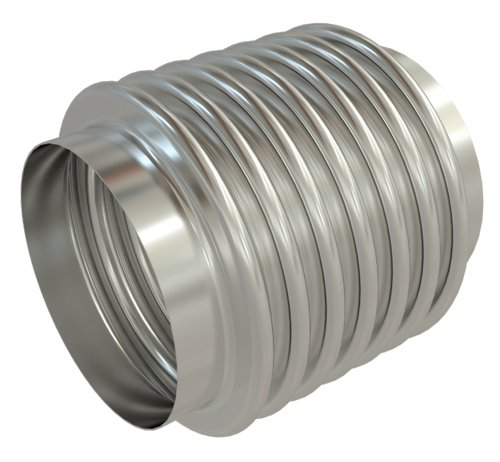 We inventory stainless steel core and braid hose and a variety of stainless steel weld-on fittings allowing us to weld a flexible metal hose in a short amount of time. 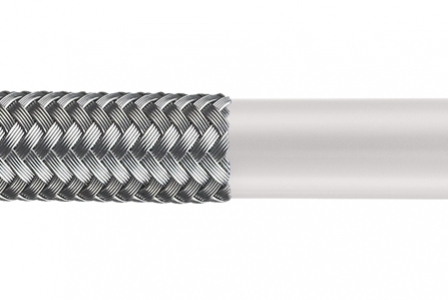 We also stock metal Telfon-lined hoses and associated fittings for a number of diverse applications. Please CONNECT WITH US information. 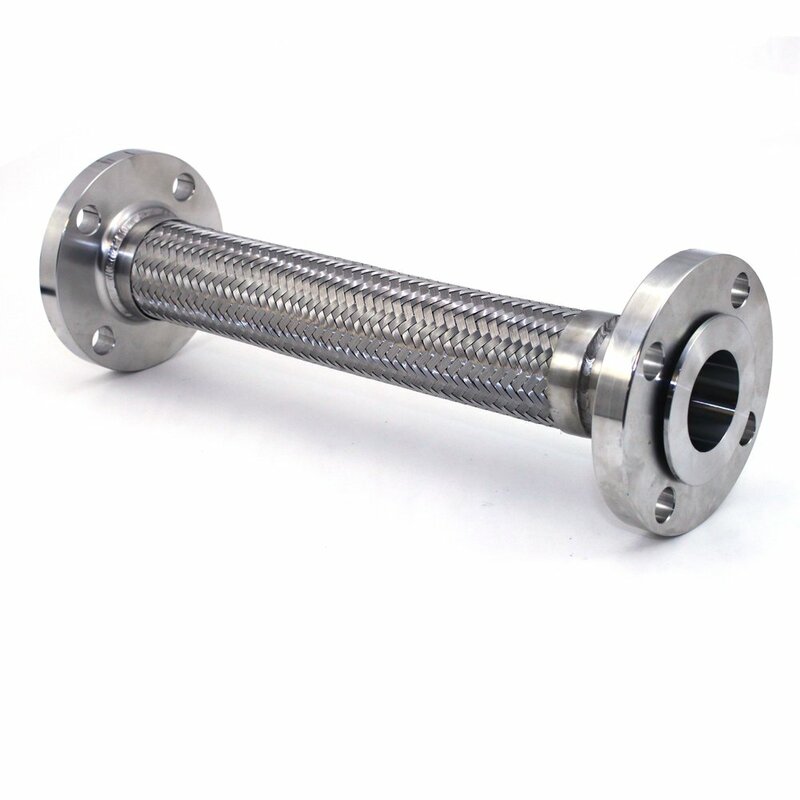 We also offer industrial, hydraulic, and cleaning hose products.